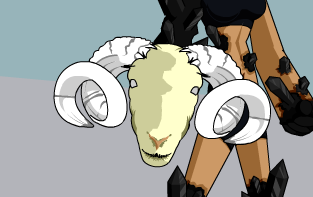 Year of the Sheep 2015 (Shield) (SC) - . Year of the Sheep 2015 (Shield) (Free Player) (1). Year of the Sheep 2015 (Shield) (Free Player) (2). Year of the Sheep 2015 (Shield) (Free Player) (3). Year of the Sheep 2015 (Shield) (Free Player) (4). Year of the Sheep 2015 (Shield) (Member).